Cuba (MNN) — When the possibility of normalizing relations with Cuba became reality, it was greeted by cautious optimism. Last Thursday, a group of lawmakers introduced legislation to lift the trade embargo with Cuba. 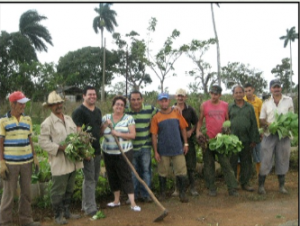 At the same time, the U.S. Agriculture Coalition for Cuba announced plans for a “learning journey” next month, involving more than 75 leaders from across the U.S. agriculture industry. 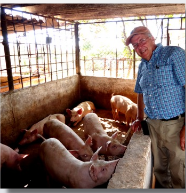 Keep praying as FARMS expands their work in an ever-expanding economy in Cuba. Richter shares, “One of the concerns I have about an opening is that maybe even Christian organizations will come into the country and start to make people dependent on the West.” Pray for wisdom for the ministry as they look for the right places in which to invest. Ask God to provide the resources that will support growth. Pray for more freedom in Cuba and Gospel opportunities.